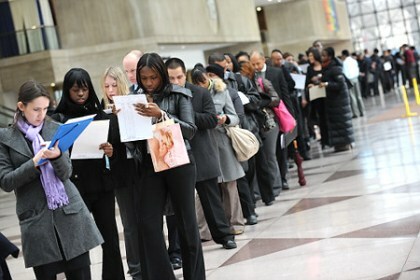 The EU has a huge problem with the unemployment of their youth and governments are battling to find a workable solution. The youth are worried about their future because of the uncertainty, and many of them have been able to get a good education as well as a tertiary education yet they are unable to find a job. The other problem with the unemployment crisis facing the EU at the moment is that there are older people who do have jobs that are holding onto them because of the financial crisis, making it more difficult for the youth to get into companies where they will be able to have social security and other benefits. The article on Spiegel Online lists a few of the solutions that governments are currently considering, although a lot of the youth in EU are considering moving to other countries and trying to start again.